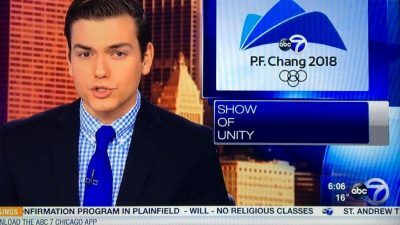 WLS-Ch.7 blames graphics ‘mix-up’ for confusion between P.F. Chang’s and Pyeongchang. Perhaps one of the competitions will be the pork egg roll eating contest. 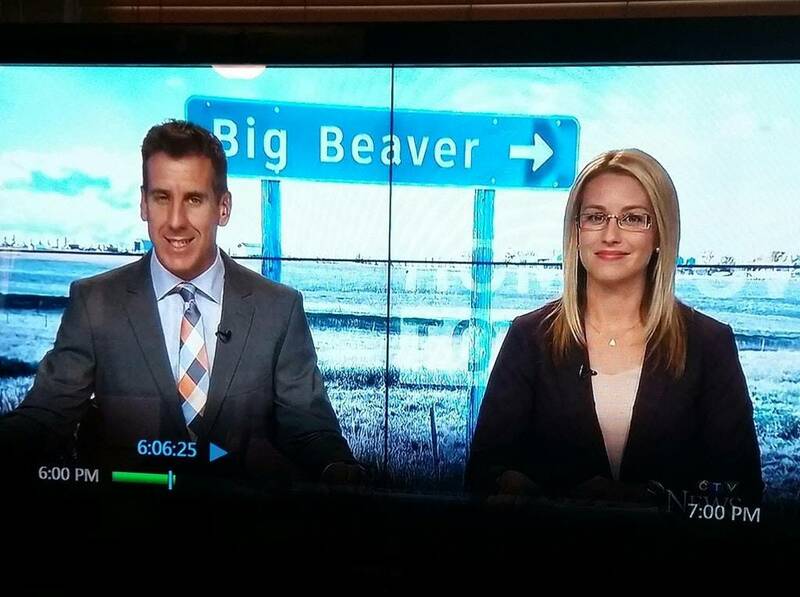 LMOAO…Starting the day with a big laugh! Wee Tu Low was driving if I recall. Yup, I can’t remember the fourth guys name though….damn It was funny.